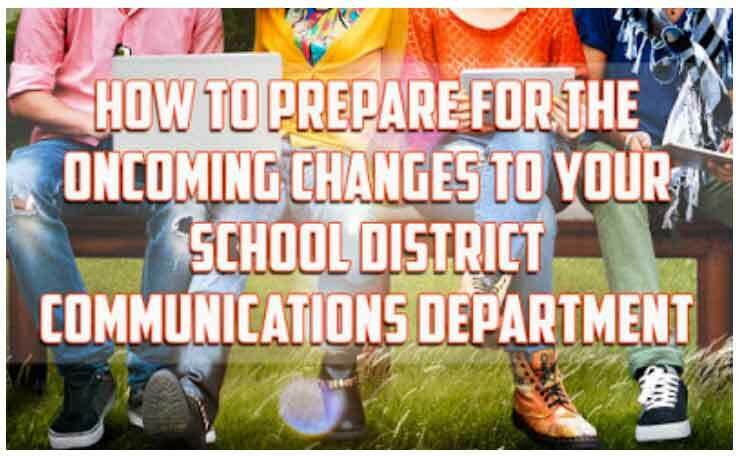 Is your school district adapting to the changing world of school communications? Does you department need to restructure to deal with this new revolution? 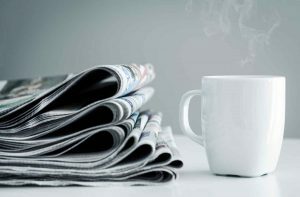 As school district communications changes to a more marketing and content delivery role… is it too far out of left field to say a school district will buy a local newspaper in the next 20 years? 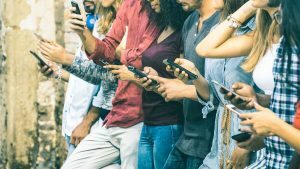 In this podcast, I discuss the changing role of school communications and marketing, and how we can adapt to these trends. Is Your Communications Department Evolving? Over the past three years there has been a resurgence of the journalism occupation. Not necessarily in the form of a traditional newspaper, but the need for people who can tell your story has become very important. With the increasing popularity of blogs, video and content marketing, we will need storytellers more than ever. And to do that at the local level is critical. Things will change. We will adapt. And in 20 years there will be a school district that purchases a local newspaper. Roles of Newspaper Staff [2:20] – The Flow of Content is Important. We need experts. 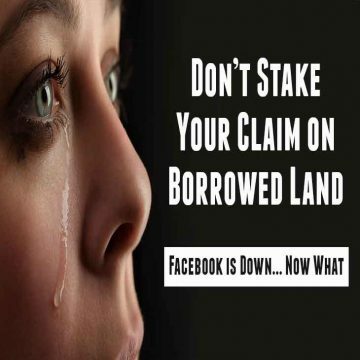 Content is going to be king if it is not already. 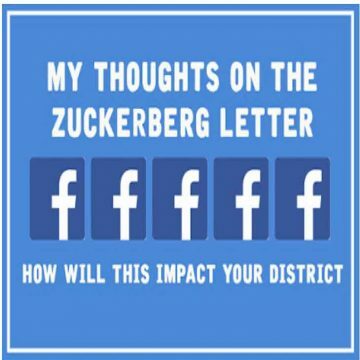 Your district needs to be prepared for the revolution. You will need talented content creators who know your local audience. What better way to fill the jobs above by tapping experts who are trained in storytelling and know your local audience? Who will be the first school district to buy a local newspaper? Will it be you? Do you have questions about the future of school communications. 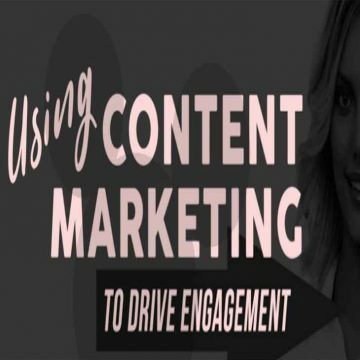 Need help with content marketing? Leave your questions in the comment section below. Known for his entertaining, dynamic and knowledgeable speaking, Jason travels the country to share his insights on how organizations can use marketing and social media to engage audiences and drive results. I don’t send spam. You can unsubscribe at anytime. Cheers!